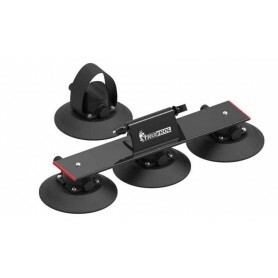 Bicycle carrier includes 3 TreeFrog vacuum cups and a strong, Velcro-closure rear wheel holder. 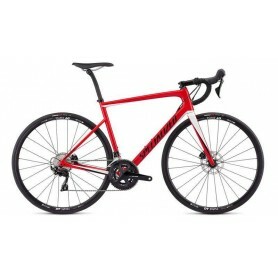 Specialized Tarmac Disc Sport road bicycle, FACT 9r carbon frame and 700 mm wheels. Season 2019. Gloss flo red, metallic white silver, tarmac black. 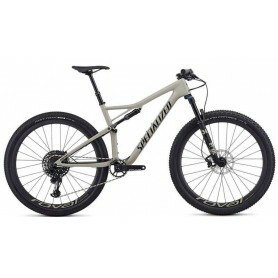 Specialized Epic Expert Evo XC trail bicycle, FACT 11m carbon frame and 29" wheels, in brown and black details. Season 2019. 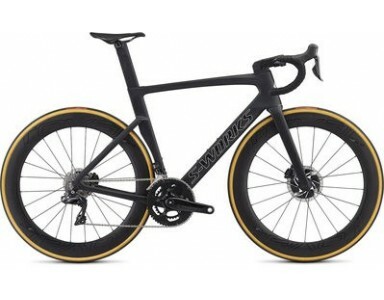 Specialized Tarmac Disc - SRAM ETAP SL6 road Bike, Carbon FACT 12r frame and wheels 700", season 2019. In white gloss and black details. 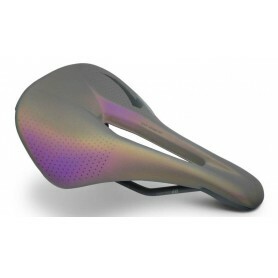 Specialized Romin Pro saddle for man and road and MTB bikes in white. Specialized Expert Road Shoes in black and white colour. 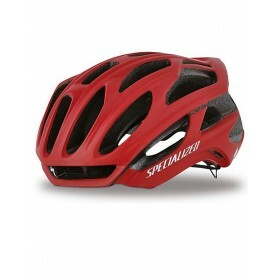 Specialized S-Works Prevail Team cycling helmet in black/red and yellow. 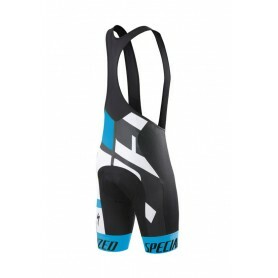 Specialized RBX Comp bibshort in black and blue. Cycling shoes Specialized S-Works XC for Mountain Bike in red/black and black. 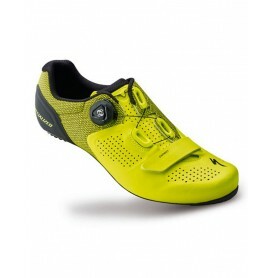 Specialized S-Works 6 Road Cycling Shoes in black, white, neon yellow, neon pink and red. 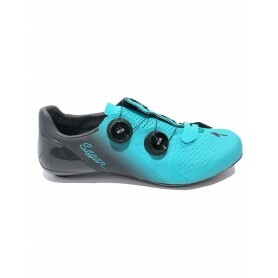 In the new collection of Specialized cycling shoes for 2019, new colors have been added for the Torch 2.0 and 3.0 that you can already buy on our website. 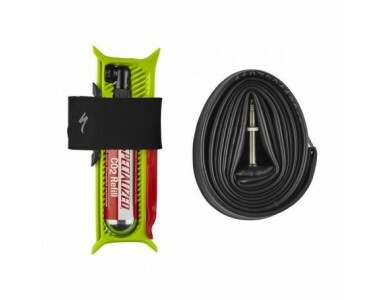 Buy online all kinds of components and accessories for your bike, in addition to all the clothing and accessories you need for cycling. In our website you will find cycling products of many brands for MTB, road or triathlon, but especially Specialized since we have 2 stores dedicated to this brand and one of them is the Concept Store Specialized in Valencia (Spain). We ship worldwide. If you are looking for equipment you can visit our cycling clothing section, where you will find jerseys and tops or shorts and sets from Specialized, Gobik and Alé marks. Also we have available the new collection of Specialized cyclist socks. In our section of cycling helmets we currently offer you practically the complete collection of Specialized helmets of which we highlight the Chamonic, Echelon, Propero, Evade, Prevail ... together with S-Works and Team models, with collection colors but also with some limited editions, just as with cycling shoes, where you can find the models Torch, XC, Comp SWorks or Expert with some colors that are difficult to get and we have almost exclusively. We have available the new Specialized saddles for 2018. 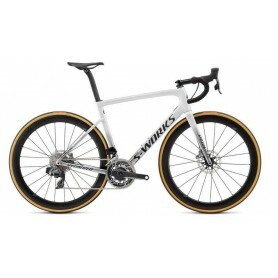 If you are looking for bicycle forks, carbon frames, gears & dirvetrain, cranksets in short, very cheap components you can visit our Outlet section, where you will find bicycle components from previous seasons at a very discounted price..
We will only use your email to notify you when the product is available again.